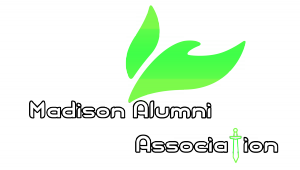 The Madison High School Alumni Association strives to promote a mutually beneficial relationship between past and present Knights by strengthening the bonds that build a better community for our future. As an association, we strive to continuously coordinate activities in order to advance all academic, administrative, athletic, and community outreach programs; and, promote a strong bond between all Knights, and we will consistently adapt to meet the needs of our students, families, community and the world. Alumni should complete our survey. Check out some of the graduating class webpages.